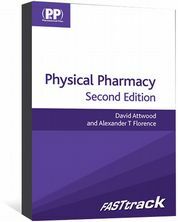 Physicochemical Principles of Pharmacy eBook goes beyond basic physical pharmacy to an understanding of every aspect of drug action. 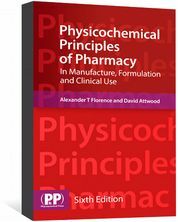 Physicochemical Principles of Pharmacy eBook is an established textbook that provides you with full coverage of the physicochemical principles essential to the modern pharmacist and pharmaceutical scientist. 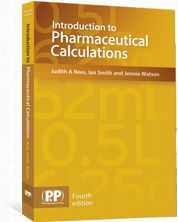 This sixth edition continues to boast a broad chemical and physicochemical base and covers every aspect of drug properties from the design of dosage forms to their delivery by all routes to sites of action in the body. Now with more clinical examples, new questions and extra case studies it encourages you to apply this knowledge and understand how these fundamental concepts relate to both clinical and industrial practice.